A quiet cat is preferred by many cat owners. While many of us are OK with vocal cats, quiet cats can make pretty lovely companions. If you are in the market to rescue or adopt a cat, there are many breeds that are typically quiet cats. If you already have a cat that is quite vocal, you can also train your cat on how to be a quiet kitty. This is by no means an exhaustive list of quiet cats, but it is a good start if you are on the market for a quiet cat. Keep in mind that cats have different personalities, and just because they are typically a quiet breed doesn’t mean that they won’t be vocal! You may be all-too-familiar with an early morning yowl that comes from your vocal and hungry cat. If your cat is too loud or disruptive, there are ways to train your cat to be quiet. 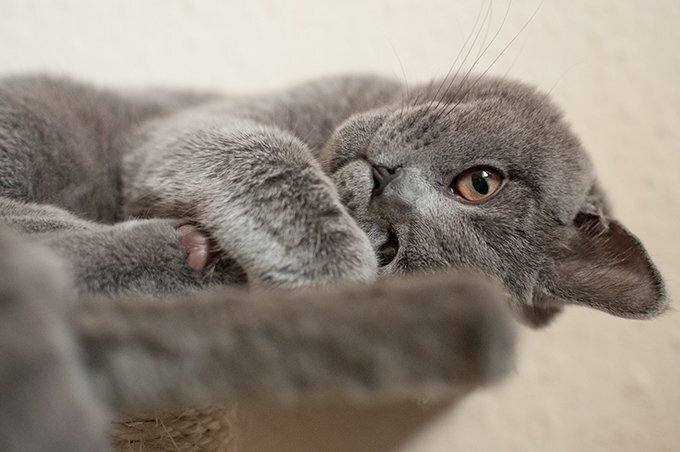 Before training your cat to be quiet, you should check with your cat’s veterinarian that his excessive meowing or yowling isn’t a sign of a health issue. Cats that are typically quiet may become vocal if he is in any sort of pain. Older cats who are suffering from hearing loss or are losing some of their cognitive functions may also grow less quiet as the years go on. Training your cat to be quiet requires a lot of patience, but it is possible. If your cat is meowing or vocalizing excessively at an unwanted time, do not give them attention or acknowledge them. Yes, it is tempting to give a loud cat food just so they will stop bugging you, but that will only reinforce the behavior. Many cat trainers advocate clicker training to help cats learn how to be quiet. 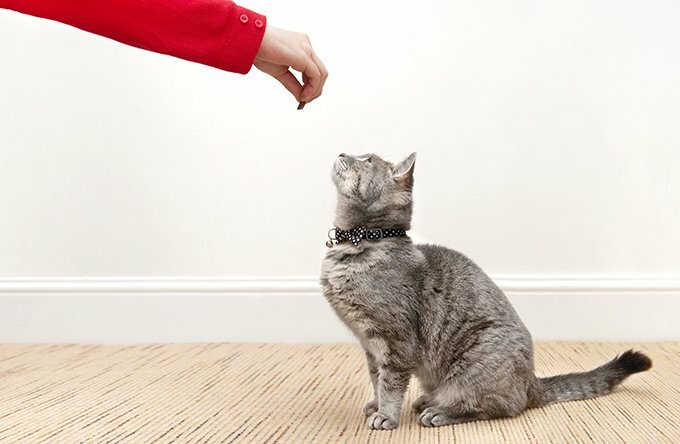 The simplest way to do this type of training is to use a clicker any time your cat is quiet and immediately offer them a reward. Your cat will start to associate being calm and quiet with yummy treats, and the behavior should cease after some time. It is important with any sort of training to stick to it. Any lapse in training will have your once quiet cat meowing and yowling all over again. Cats, after all, continue meowing after kittenhood in order to communicate with their humans.By showing your cat that their loud behavior will not get them what they want, they will begin to quiet down and let you sleep past five AM. Do you have a quiet cat? Or a loud, vocal cat that you have trained to be quiet? Share your training tips in the comments section!